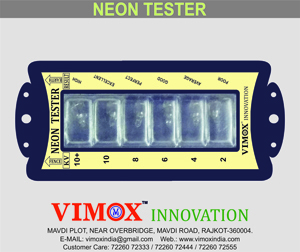 VIMOX is the first success protection system for agriculture in whole market. 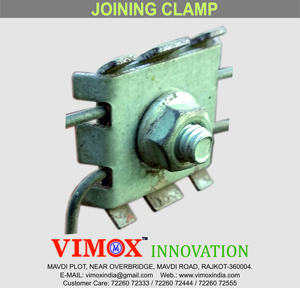 VIMOX is one and only energizer in all over India who has “Self Protection System” and which cares itself. VIMOX does not need to other person to care it. 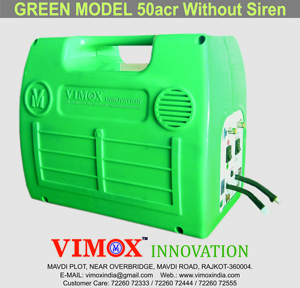 Only single unit of VIMOX energizer is capable to fully protect more than 50 acres area. 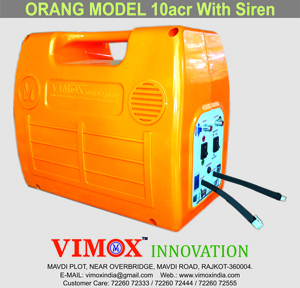 VIMOX is one and only energizer in all over India who has “Self Protection System” and which cares itself. VIMOX does not need to other person to care it. 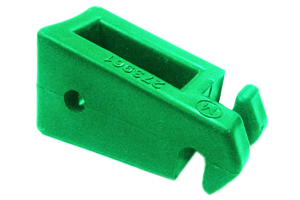 Hook type abs material INSULATOR. To check voltage in fencing strings. To check the voltage through the Neon indicator in the fencing wire. To stop power in the fencing line. 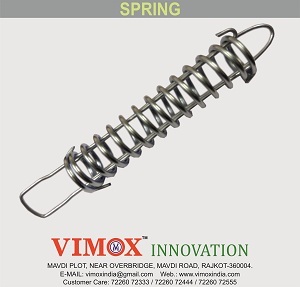 To create connection between two fencing wire. Protect your wire from getting loose. Copyright 2019 © Vimox Innovation, All rights reserved.